It is the first pod system device that can be compatible with other pods. 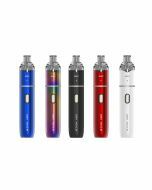 Newly released iJoy Stick VPC Kit here. I will give my opinion on this new pod system device. As you know, in 2018, pod system devices spring up like mushroom with a large number of products swarming into the market. Such as Phix, Vladdin, MT, Smok Novo, Justfog C601, Smoant S8, etc. 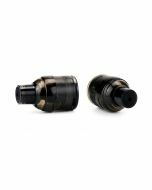 Unlike those regular mods and atomizers, these pod system devices usually are incompatible between different products. To make it clear, for example, Phix pod can not be used with Vladdin battery. 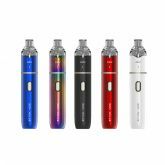 However, iJoy Stick VPC Kit has made a breakthrough in this point. 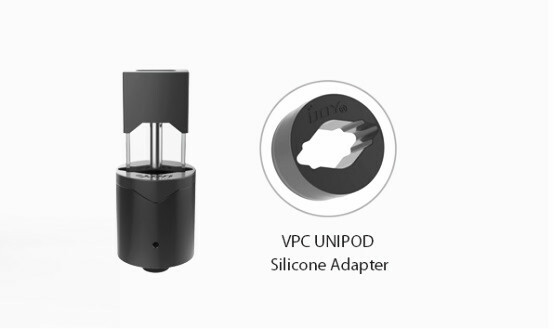 VPC Kit is paired by a VPC Pod and a rechargeable Stick VPC battery. Different from many other pods, the VPC pod is in a cylinder shape instead of flat shape. 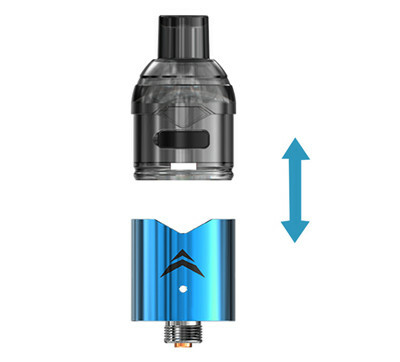 The kit itself is also in a round cylinder shape, looking just like a regular AIO Kit (atomizer and mod). The VPC Pod has a side filling slot with an easy-to-operate pluggable design. 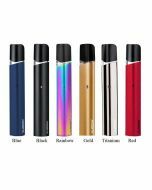 It can contain 1.6ml e-liquid and coil resistance is 1.6ohm. Inside of the pod, it uses ceramic cotton coil. Such material is environmentally friendly. Besides, it can also help to prevent the coil from being oxidized and the cotton from being dry heated, thus bringing you cleaner flavor. 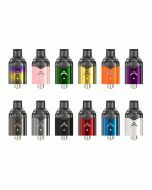 The drip tip is in a round shape, very much like that of a regular atomizer. But it is filled with a silicone plug. In the center, there is a tiny hole for vaping. Such design is for adapting the special internal structure of VPC pod. Inside of the package, you will see a round silicone adapter. With this adapter, the Stick VPC battery can work with Juul pod and Phix pod. The pod is placing on a VPC unipod base. With a 510 thread, it can connect to the VPC mod. It features a 1000mah built-in battery. There is only a fire button and a USB port on the mod. Surrounding the fire button, it is a circle of light for indicating the battery life and short-circuit protection with different color flashing. 1.Compatible with Juul Pod and Phix Pod. 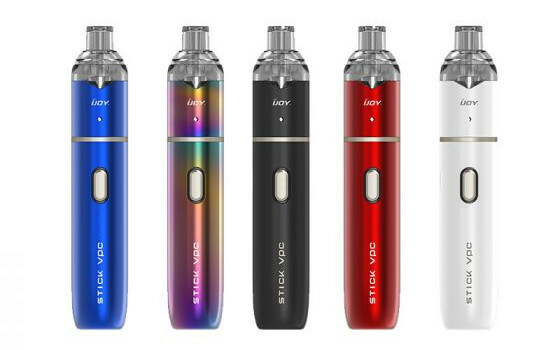 As iJoy Stick VPC Kit goes into the vaping community, I think we will see more pod system devices to be compatible with different pods. 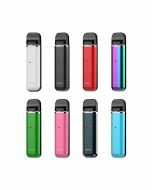 To vapers with multiple products, the cross-product compatibility of pod system devices, undoubtedly, is a good news.